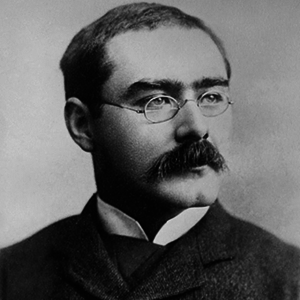 Rudyard Kipling was a prolific British writer and poet. Kipling’s children fiction, specifically The Jungle Books and Just So Stories, are some of the most famous in English literature. 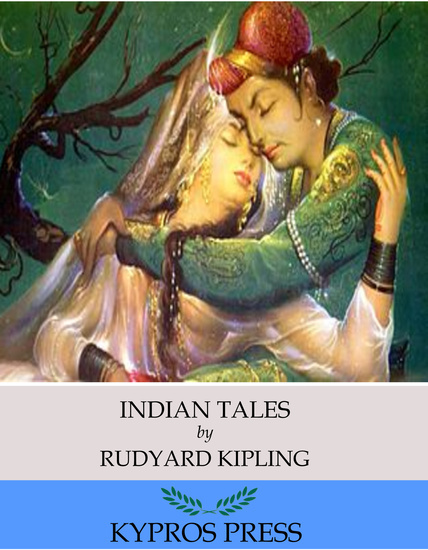 This edition of Indian Tales includes a table of contents. Set in seventeenth century Amsterdam—a city ruled by glittering wealth and oppressive religion—a masterful debut steeped in atmosphere and shimmering with mystery, in the tradition of Emma Donoghue, Sarah Waters, and Sarah Dunant. On a brisk autumn day in 1686, eighteen-year-old Nella Oortman arrives in Amsterdam to begin a new life as the wife of illustrious merchant trader Johannes Brandt. But her new home, while splendorous, is not welcoming. Johannes is kind yet distant, always locked in his study or at his warehouse office—leaving Nella alone with his sister, the sharp-tongued and forbidding Marin. But Nella’s world changes when Johannes presents her with an extraordinary wedding gift: a cabinet-sized replica of their home. To furnish her gift, Nella engages the services of a miniaturist—an elusive and enigmatic artist whose tiny creations mirror their real-life counterparts in eerie and unexpected ways . . .
Johannes’ gift helps Nella to pierce the closed world of the Brandt household. But as she uncovers its unusual secrets, she begins to understand—and fear—the escalating dangers that await them all. In this repressively pious society where gold is worshipped second only to God, to be different is a threat to the moral fabric of society, and not even a man as rich as Johannes is safe. Only one person seems to see the fate that awaits them. Is the miniaturist the key to their salvation . . . or the architect of their destruction? 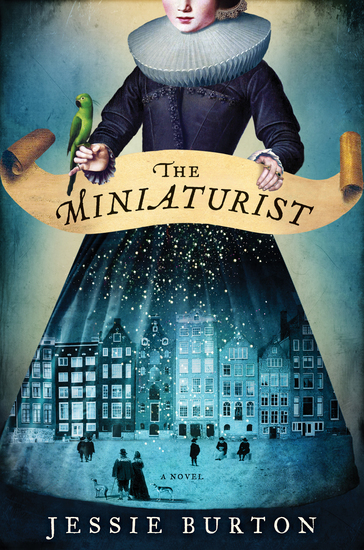 Enchanting, beautiful, and exquisitely suspenseful, The Miniaturist is a magnificent story of love and obsession, betrayal and retribution, appearance and truth. Discover hidden gems from the bestselling author of the Jalna series. A farm inheritance cultivates an illicit love affair. An orphan finds a home with two sisters and their writer lodger and soon discovers strange and frightening events. Three motherless boys living at boarding school find freedom in their limitless imaginations. 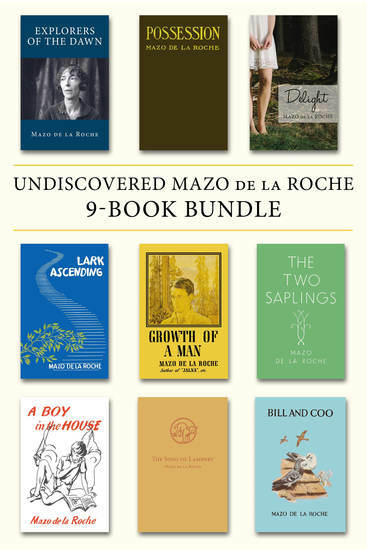 With these stories, Mazo de la Roche explores the lives of a fascinating and endearing set of characters. Winner take all . . .
Sebastien Deville, the debauched, dangerously handsome illegitimate son of the Duke of Grandien, has waited his whole life for revenge—and suddenly it is there for the taking. A competition sponsored by the ing has all the ton talking. The winner will receive an immense fortune, a newly created title, sponsorship, and a well-born bride—everything Sebastien needs to reclaim his mother's stolen lands and to wield the colossal power itching beneath his fingertips. His victory is all but assured . . . until he meets Caroline. 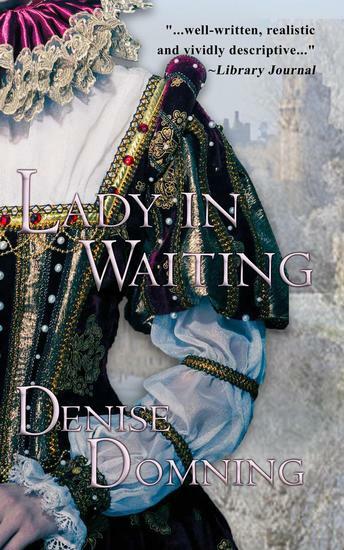 Caroline Martin knows all about Sebastien, the legendary heartbreaker who leaves women weeping in his wake, and she is determined not to see him win the competition in which he would claim her friend as his bride. Yet sabotage is so very hard to concentrate on when the target's searing glances promise incredible pleasure and his skillful hands vow unimaginable desire. She knows the danger he presents, the temptation he offers, yet she is willing to risk everything for all she holds dear. But Sebastien Deville will do anything to win . . . and Caroline's heart may become the ultimate prize. 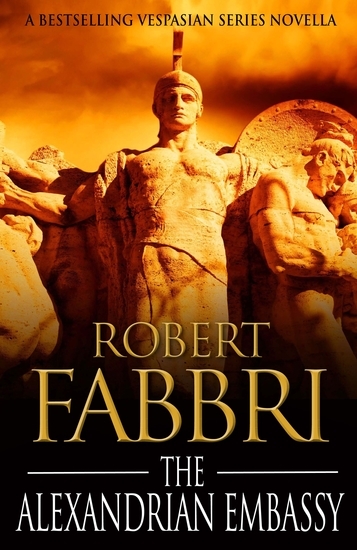 As the rival West Viminal Brotherhood threatens his whole operation, Magnus fights to outwit his opponents whilst juggling the threat of the law and the demands of his patron. With enemies, plots and intrigue on all sides, can Magnus manage to evade death long enough to emerge victorious? Commanded by her grandfather to marry a noble husband, beautiful, headstrong Anne Blanchemain enters the lavish court of Queen Elizabeth. A lamb among wolves, she is easy prey to treachery and an aging queen's jealousy. Christopher Hollier has only one interest-reclaiming the title of Lord Graistan for his invalid brother. But the dangerous dance of plots to defy crown and country sweep them into events that may ultimately cost them their lives, and their love. What would you do if your spouse was murdered? The answer comes in an exciting new western novelette from author S. D. Parker, written in the style of Louis L'Amour, James Reasoner, Robert Vaughn, and C. K. Crigger. Isabella Gilmour woke one morning thinking it was just another day. It wasn't. It was the day the horrifying news thundered down on her: her husband had been shot dead by Bart Conway, the scion of the biggest cattle rancher of Junction City, Texas. In her moment of anguish, she invokes Mosaic Law: an eye for an eye, a life for a life. She makes a simple request of her father: "Go get Stephen's rifle." Her desperate father begs her to let the legal system work. She claims the right to kill her husband's killer. 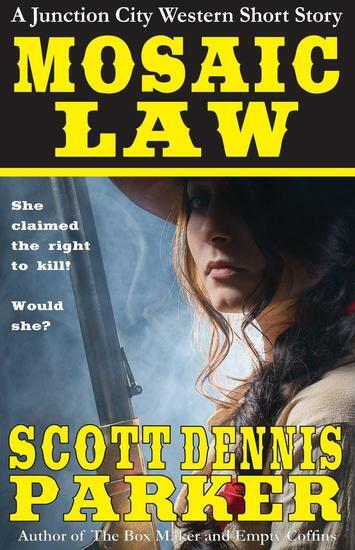 Will she, or will she let justice come in the form of a bullet? If you like reading Ron Schwab, Chet Cunningham, and Frank Leslie, then you'll love "Mosaic Law".